PRODUCT DESCRIPTION: These grippers can be used on all of the body grip kill traps and should be employed when possible as they will give you confidence to handle traps safety. 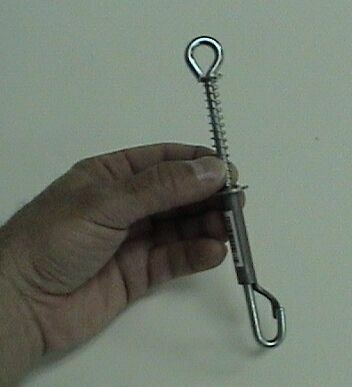 One "gripper" per trap is generally adequate per trap. WHERE TO USE IT: When setting any of the kill traps. 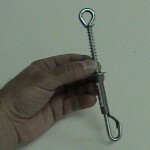 Conibear Trap Safety Grippers and why you should use them.